Plenty of returning champions and familiar faces on the girls side. 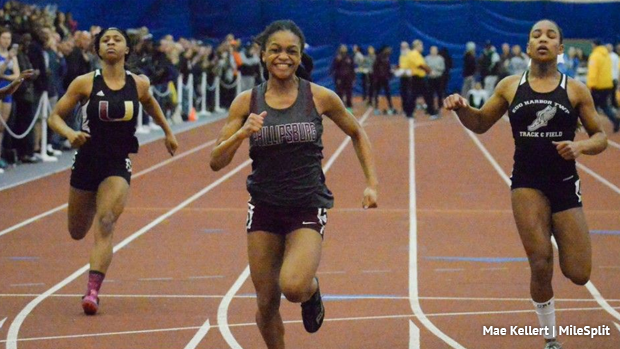 Here are the top 25 athletes in each Group State Championship event. For the 400m and below these only include F.A.T. performances, no hand times.